This weeks LJ’s Summer Style is our Dianna earrings, featured in our limited edition stones. 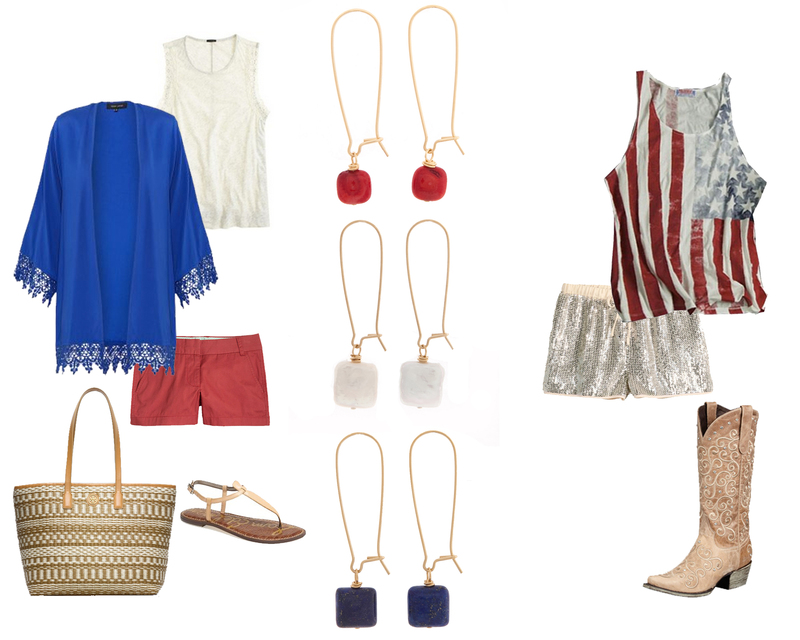 The Coral, Pearl and Lapis colors are perfect for any red, white and blue affair. You can take it to a backyard barbecue or support the USA in the next round of the World Cup. Get your Dianna earrings soon because the sale ends on July 7!